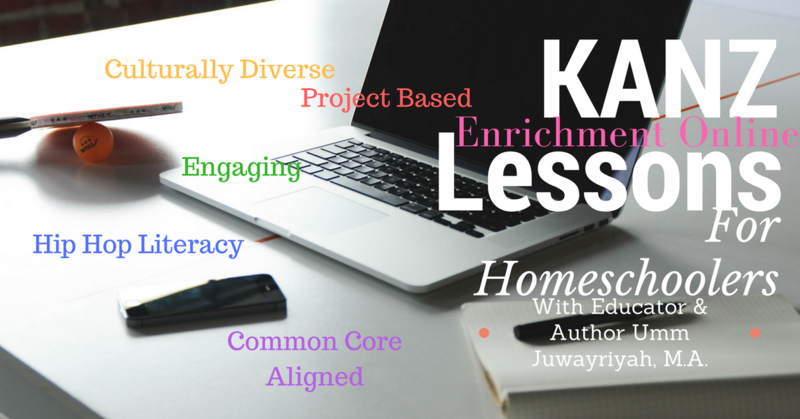 Lesson Planning Services For Homeschoolers. Just Starting Out Homeschooling? Multi-grade children in your family? Dealing with learning challenges? Need project based lessons? Career focused? Questions about content or Common Core alignment? At K.E.O. we are here to help our homeschooling families succeed and reach their personal best. We want to help your family enjoy homeschooling and also make sure that your children are getting the most out of their lessons. Free consultation through Google, Skype, or the phone. Lesson plans are affordable ($25 - $35) for 7 -14 days of work delivered through interactive power-points that includes writing assignments, tests, and teacher's notes.